Gorgoza Water has experienced an infiltration of dirt in a well and, unfortunately, certain residences in Pinebrook have experienced dirty water in their homes. 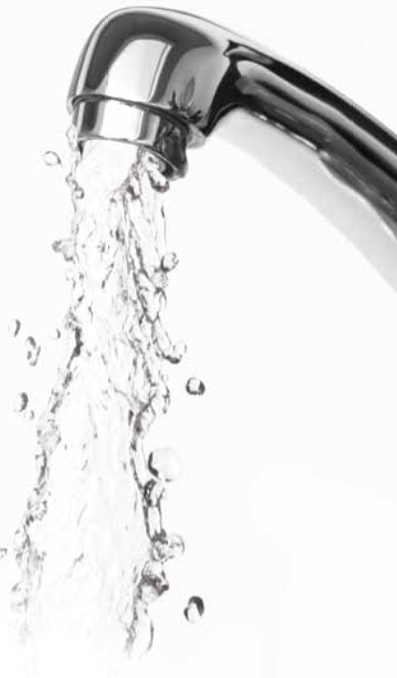 If you are experiencing dirty water, please drain the water in your home by running the hot and cold water in your faucets until the water runs clear. Gorgoza crews have been onsite repairing a water main break on Meadowview since early this morning. The repairs have been made and water service has been restored. We apologize for any inconvenience this may have caused and thank you for your patience. NOTICE: Gorgoza is working to repair a water main break Today, MARCH 31st, on MEADOWVIEW DRIVE in the Eagle Ridge Subdivision, with water service returning by approximately 3:00 pm. Thank you for your patience. As you all know, we received a significant amount of snow in Pinebrook this winter. To prepare for potentially heavy runoff from snowpack or springtime rains, please make sure your sump pumps are working properly and potential runoff drainages are diverted away from your lower level windows and doors. The past few months have seen significant precipitation and dramatically fluctuating temperatures, so a significant warmup followed by heavy rain falling on saturated soil could cause problems if homeowners are not prepared. NOTE: Gorgoza Mutual Water Company does not manage the pond in Pinebrook. We are posting this to educate residents about the pond and the restoration efforts. The pond below Pinebrook Park is currently being drained for a critical repair and restoration project by the Pinebrook Master Association. The pond had to be drained this fall to repair the irrigation system that sustains the trees and turf at the park. The pond was originally built as a retention area to collect irrigation water for Pinebrook Park. An infestation of algae has plugged the drain field that lies under the pond. Without a functioning drain field, irrigation water cannot be used to sustain the park. The algae also creates an unpleasant odor around the pond. Crews will remove the algae and will take over treatment of the pond to keep it clean going forward. It is unfortunate that some fish will be lost in the process. This was taken into account before the project began. Many of the fish in the pond are goldfish and other aquarium fish which were dumped in the pond by unassuming residents. They are aggressive and propagate well. The other fish are sterilized trout that the PMA planted for members to fish. None are native fish and, according to the Utah Department of Wildlife Resources, it is illegal to transplant them into any stream or pond in the area. The expectation is that the repair and restoration work will be finished this fall, the unsightly algae will be removed, and the pond will be restocked for residents to enjoy in the spring. For an emergency repair to a waterline line at Ranch Condos of Pinebrook the water has been turned off Monday, April 18th and will return by approximately 5:00 pm. If there are any changes we will post an updated message. 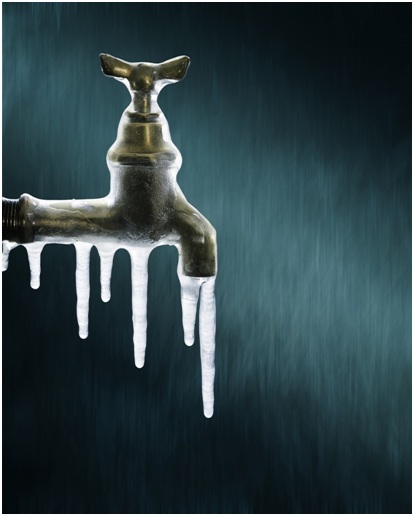 We’re experiencing extremely cold temperatures that can lead to frozen pipes and costly repairs. Prevent your inside water lines from freezing by providing warm air to the service line where it enters your house. Wrap pipes with insulation if possible. If not, keep a very slow drip running to prevent freezing. Gorgoza is repairing a water line break Today, November 10th, on Stagecoach Drive between Buckboard Drive and Pack Saddle Circle, with water service returning by approximately 3:30pm. Gorgoza Water will be moving the water line to accommodate Snyderville Basin in their efforts to replace the sewer line. Water will be turned off Thursday, August 27th at 10:00 pm and will return by approximately 4:00 am on Friday for residents on Buckboard Drive from the intersection of Buckboard and Pineridge Drive to the intersection of Buckboard and Sunridge Drive, and also residents on Sunridge Drive to the intersection of Sunridge and Gambel Drive . We’re all aware that we had an unusually dry winter. For now, Gorgoza’s water supply is in good shape. But if this summer stays dry, the situation could change. We are asking all water company members to voluntarily restrict their water use. Here are some ideas for you to slow the flow. Thanks in advance for your cooperation!